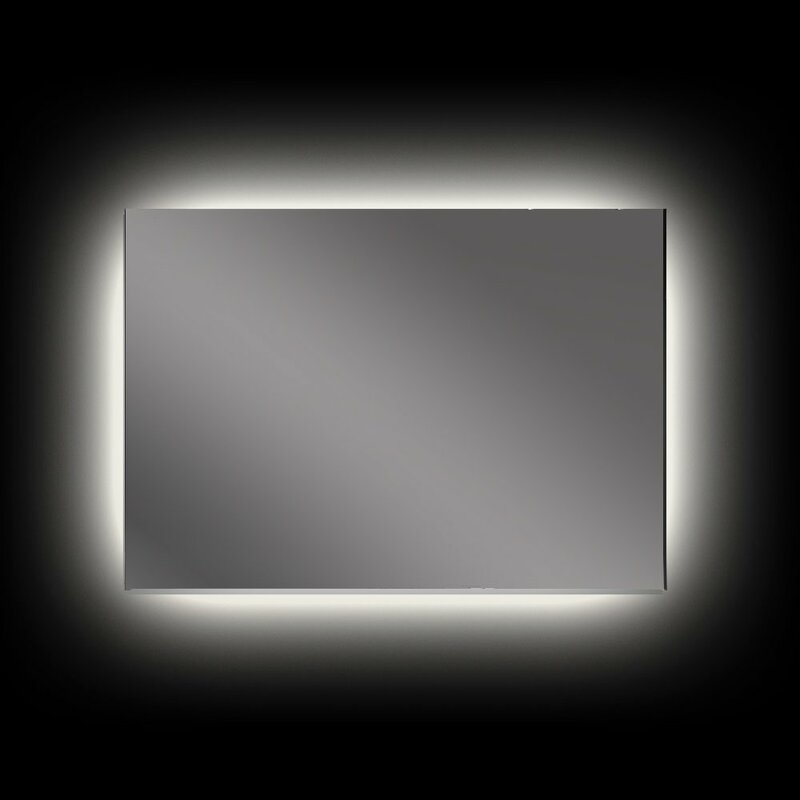 Trendy and classy; that is what the Rear Soft Glow LED Backlit Bathroom Mirror is all about. 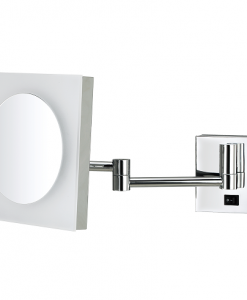 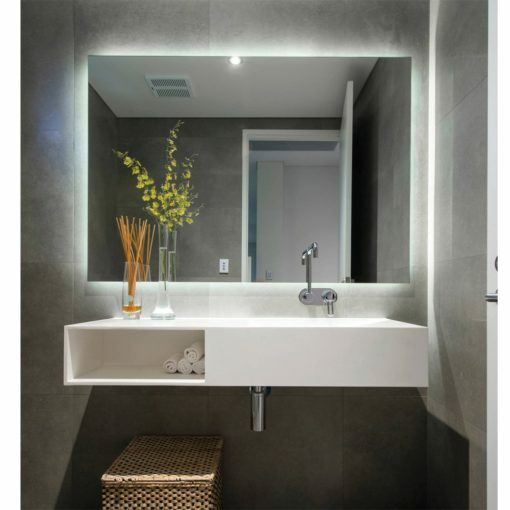 The specialty of the mirror is the backlighting enabled by the low energy LED lights fitted inside the mirror. 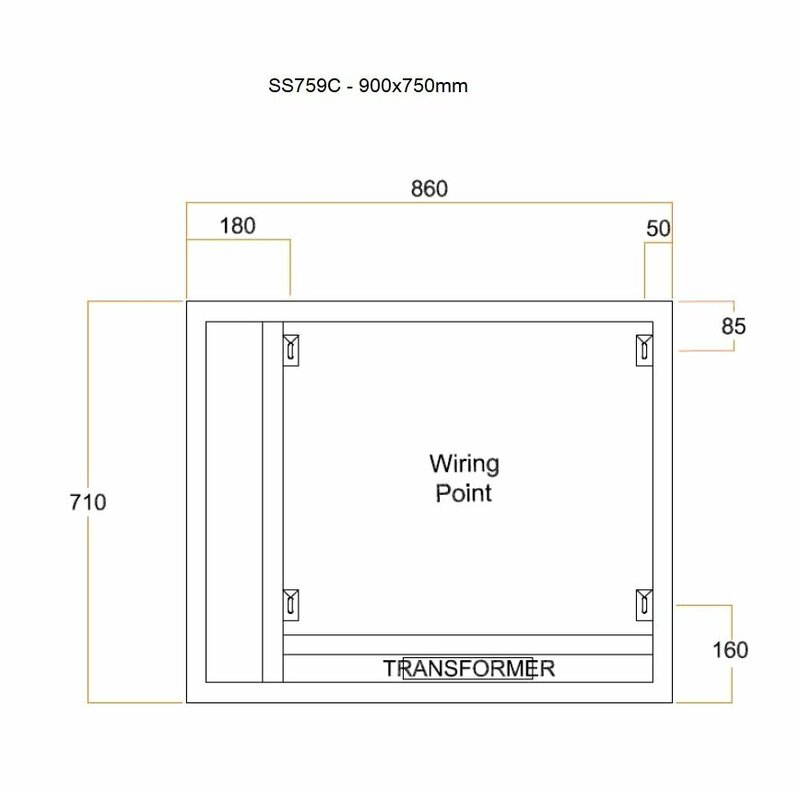 The 12-volt transformer included in the mirror ensures that only the right amount of power is consumed. 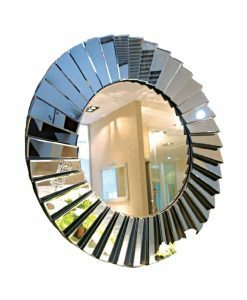 The mirror also comes with a demister pad which is attached to it. The pad safeguards the mirror and ensures that the glass is crystal clear even when the bathroom is steamy. 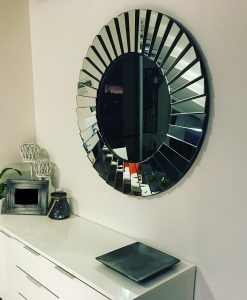 Installing the mirror is an easy task as it comes with a unique back box design. 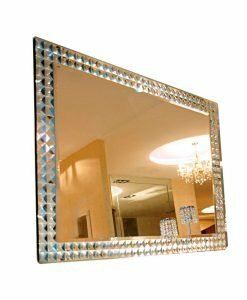 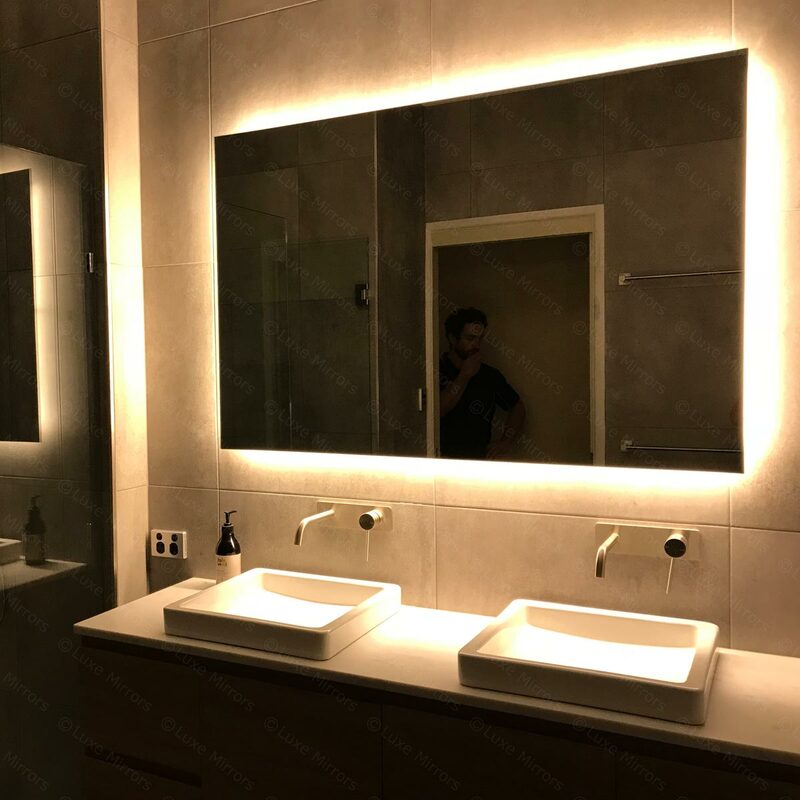 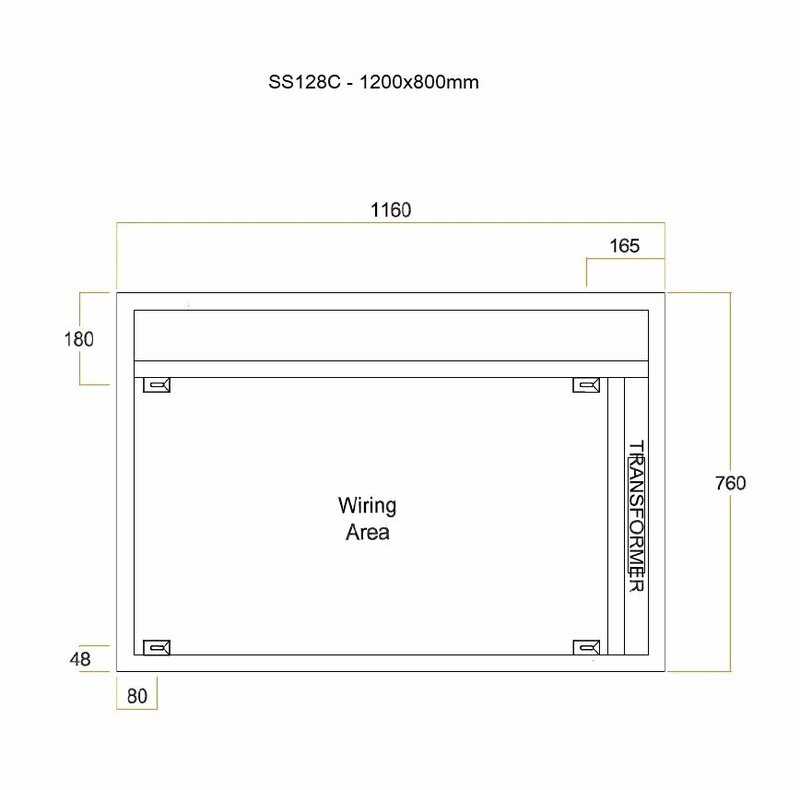 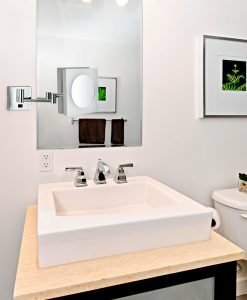 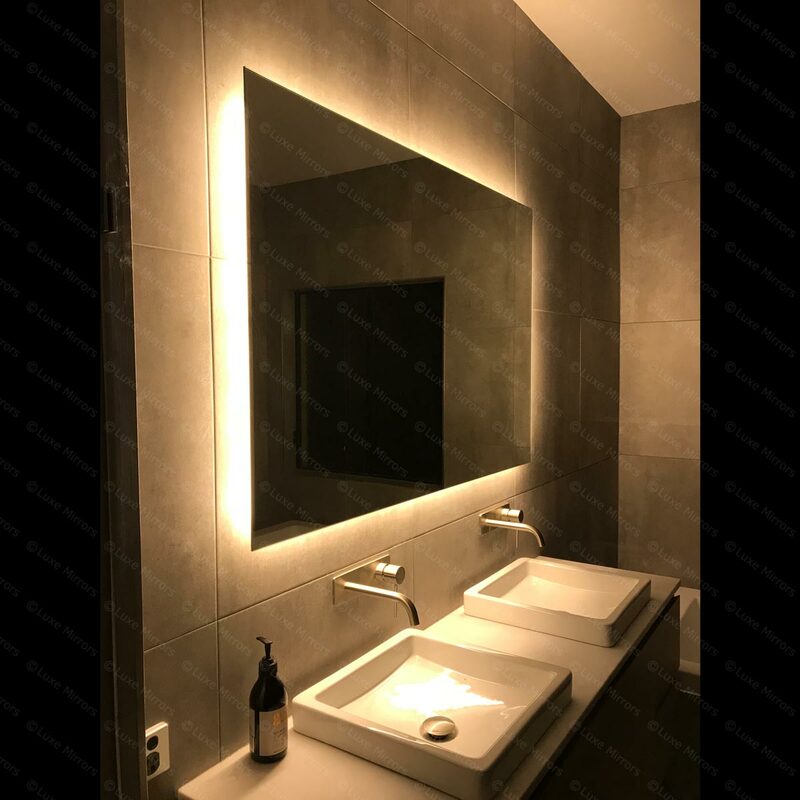 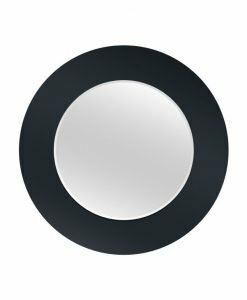 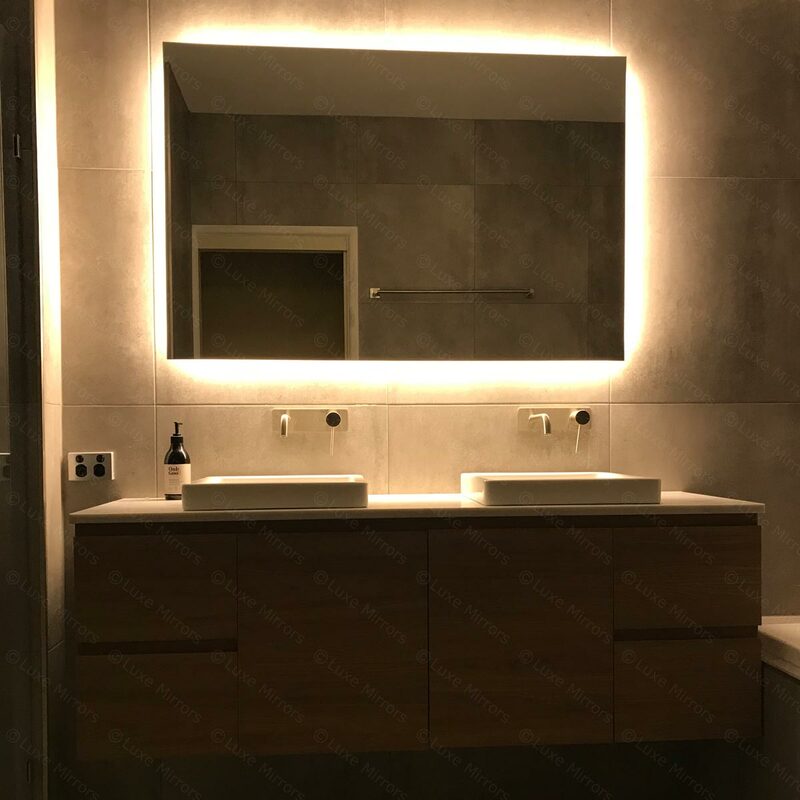 Though designed primarily as a bathroom mirror, the rear soft glow LED mirror can be used in other rooms as well depending on your requirement and taste. 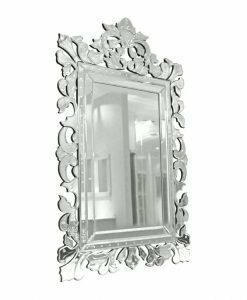 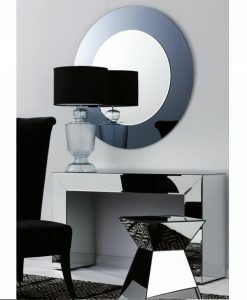 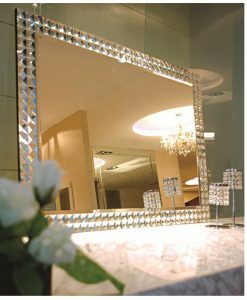 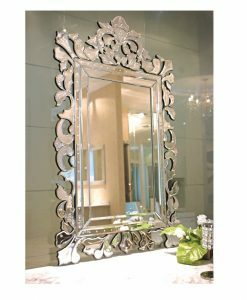 Available in two different sizes, the mirror also comes with a 3-year warranty.